We would like to welcome you to the Fifteen Mile Stream Guide Service, dedicated to those who enjoy our great outdoors. Since our incorporation, we have worked to create a guide service that meets the needs of our clients and to create memories for both young and old that will last a lifetime. 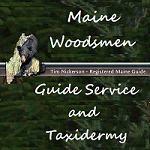 Whether you hunt, fish, or are just in need of a guided trip through the "wilds of Maine", let 15 Mile Stream Guide Service show you the way. Email: It's on our website (link above). 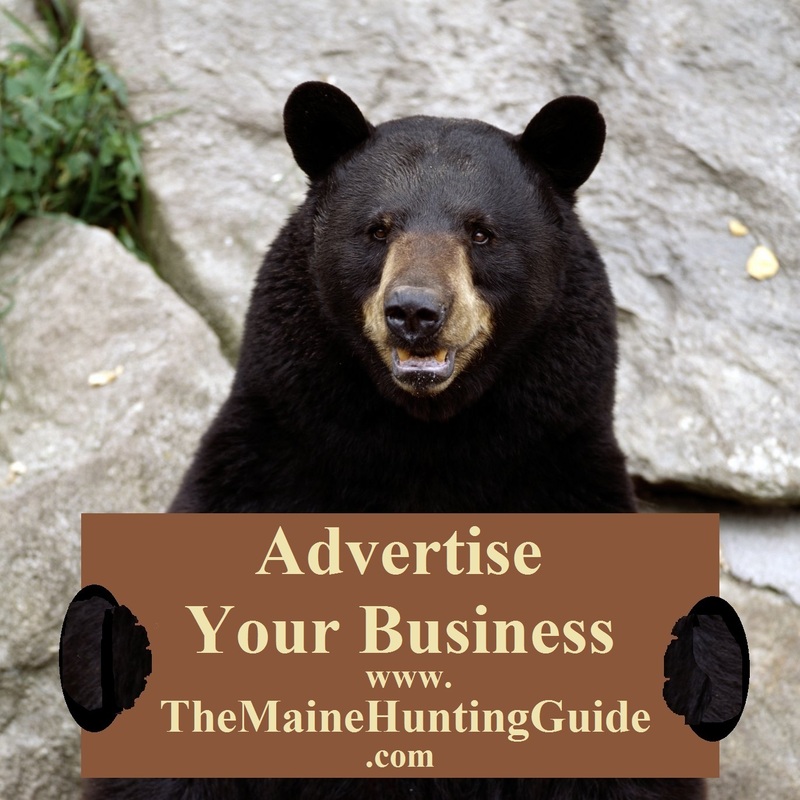 Life Member of Maine Professional Guides Association, The Sportsman's Alliance of Maine, North American Huntting Club and National Rifle Association.Member of International Hunter Education Association. 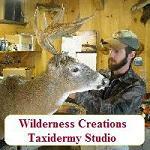 Certified Instructor: Basic Hunter Education, Muzzleloading and Map, Compass & Survival. We specialize in guided and semi-guided hunts for Moose in WMD 8 and 7. We offer consulting, planning, support services and scouting/location services. Bulldog Camps is a traditional remote sporting camp located on beautiful Enchanted Pond in the western mountains of Maine. We offer fly fishing trips to remote ponds, as well as fully guided hunts for deer, moose, bear, and upland birds. Cabins are fully equipped for housekeeping, or try the American Plan and join us in our 120 year old lodge for our delicious home cooked meals. 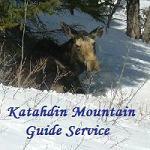 Specializing in wildlife tours and moose safari's. Email: Please visit our website (link above). Jackman rental in-town for hunters/snowmobilers/ATVers. Sleeps 10-18. All amenities.